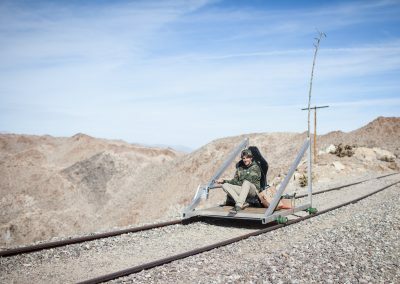 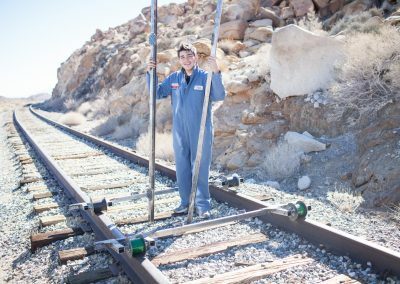 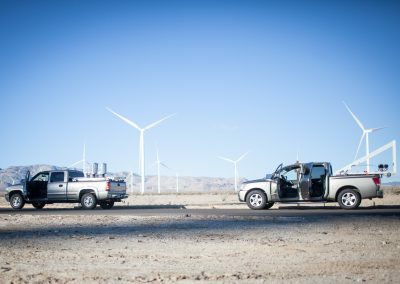 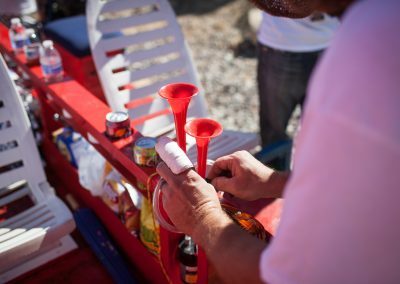 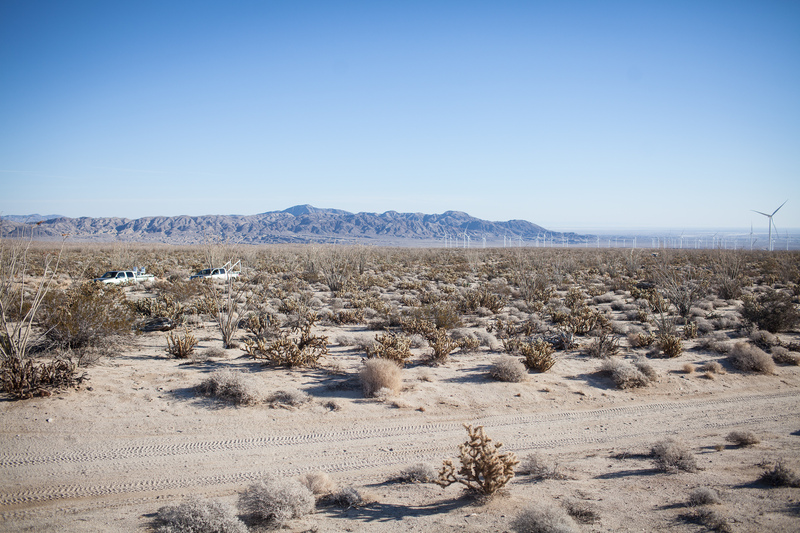 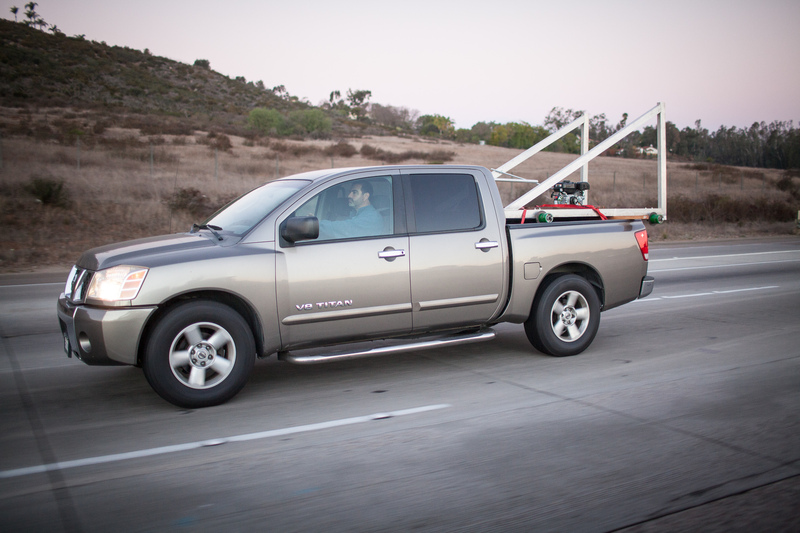 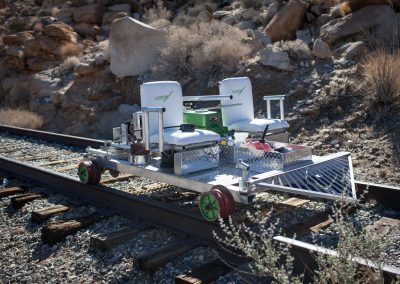 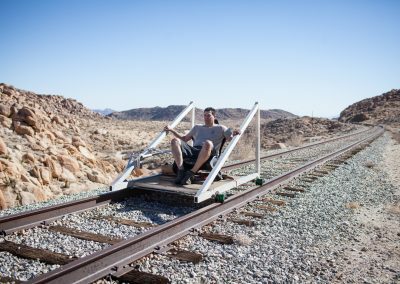 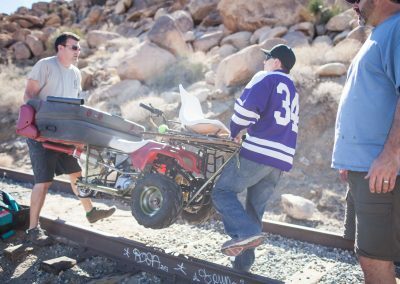 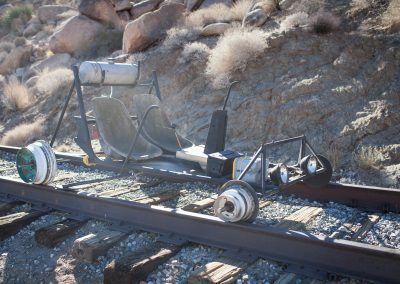 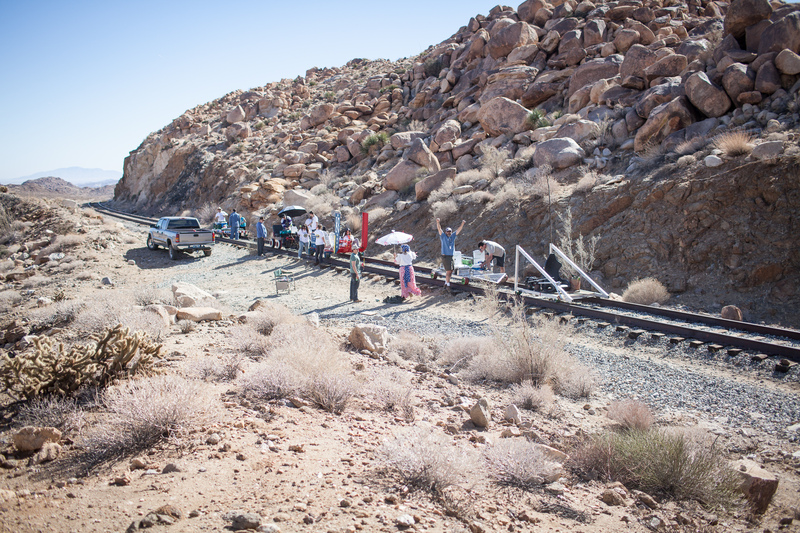 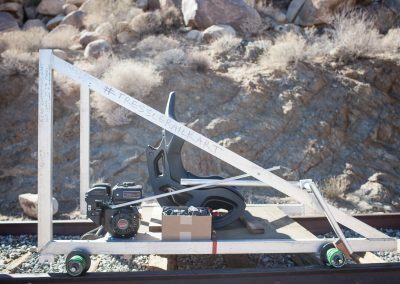 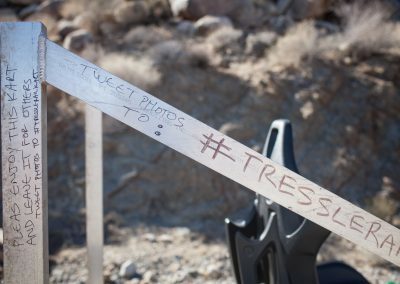 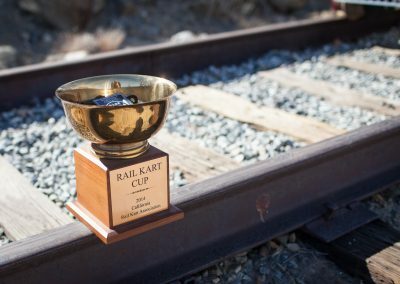 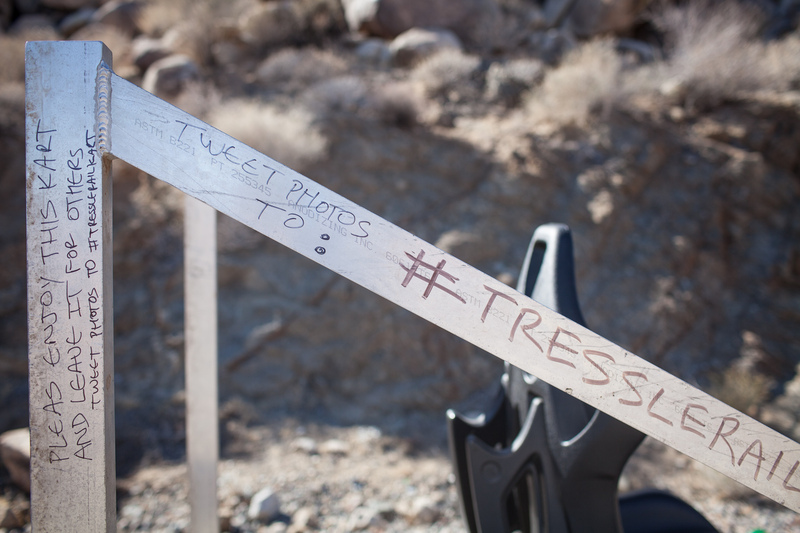 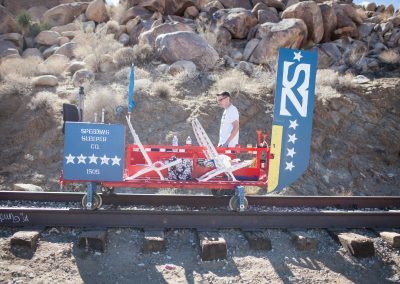 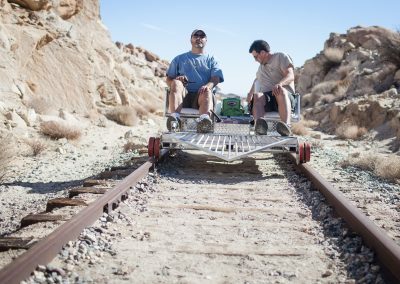 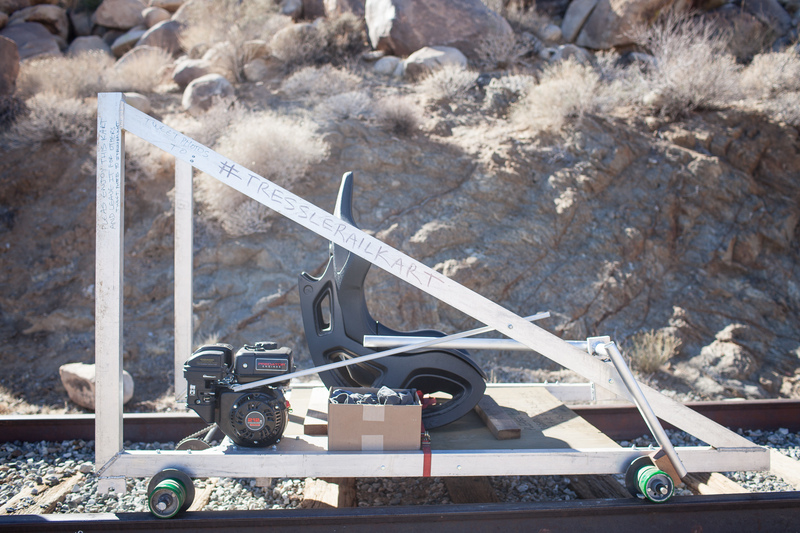 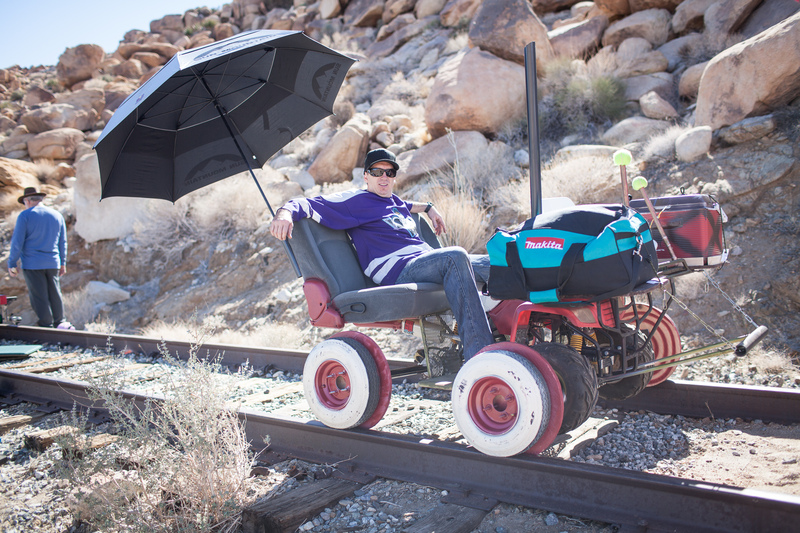 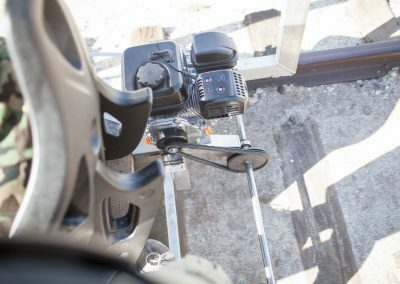 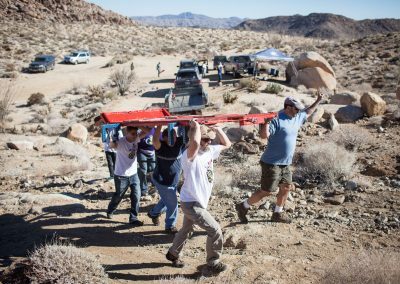 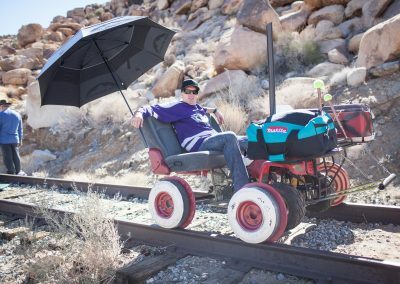 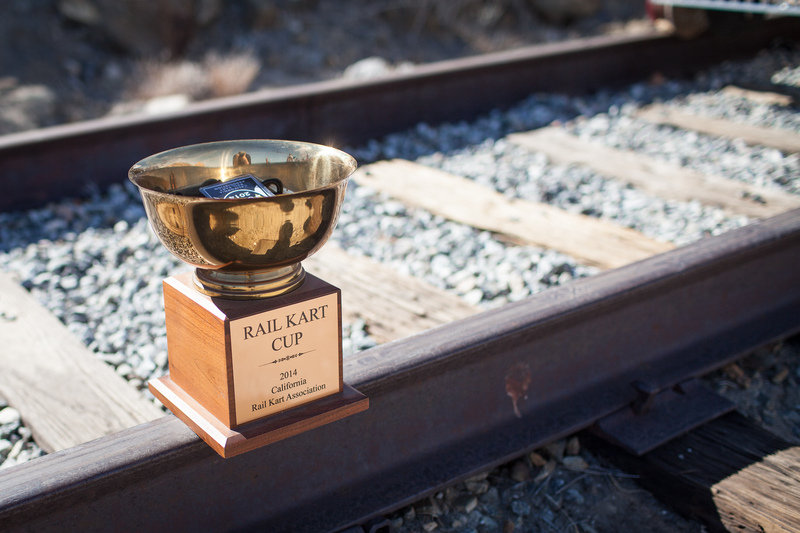 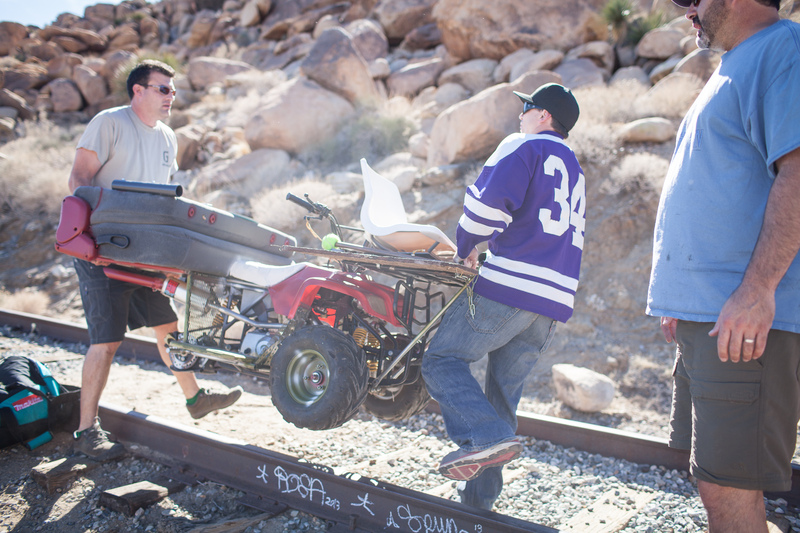 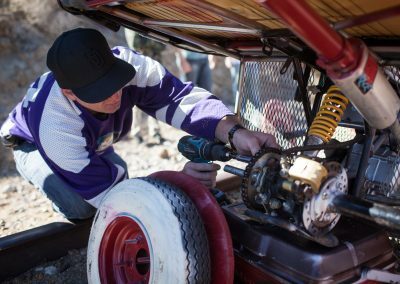 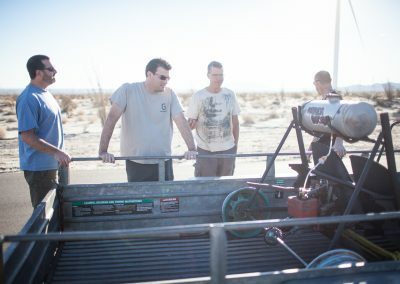 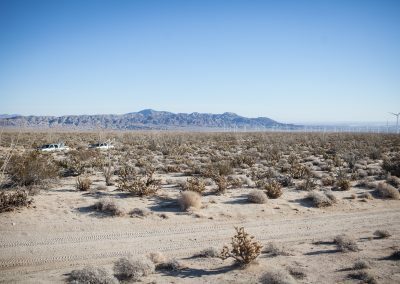 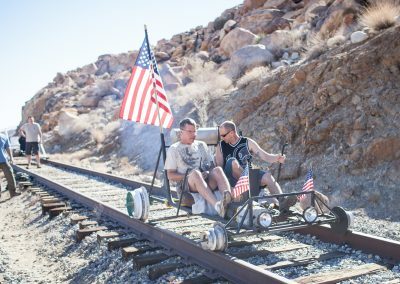 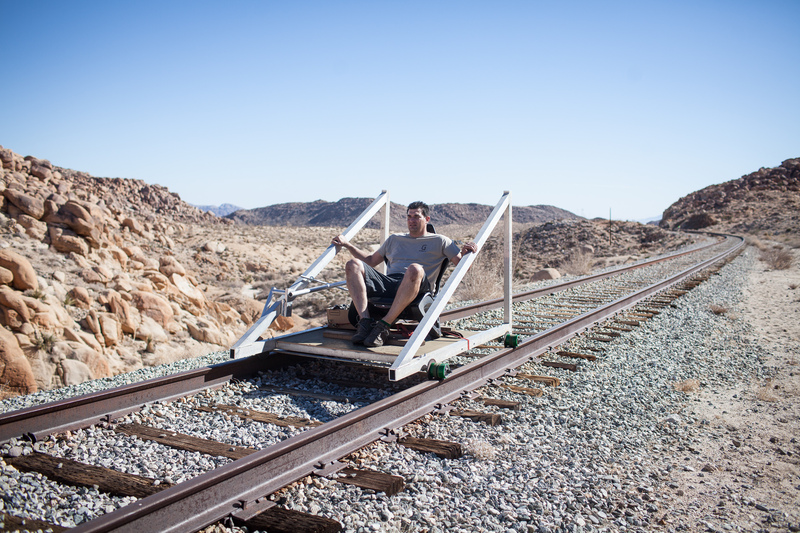 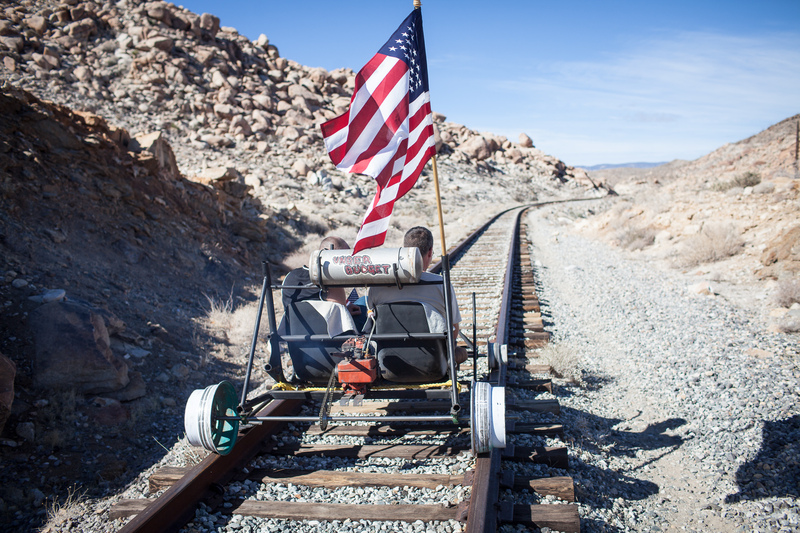 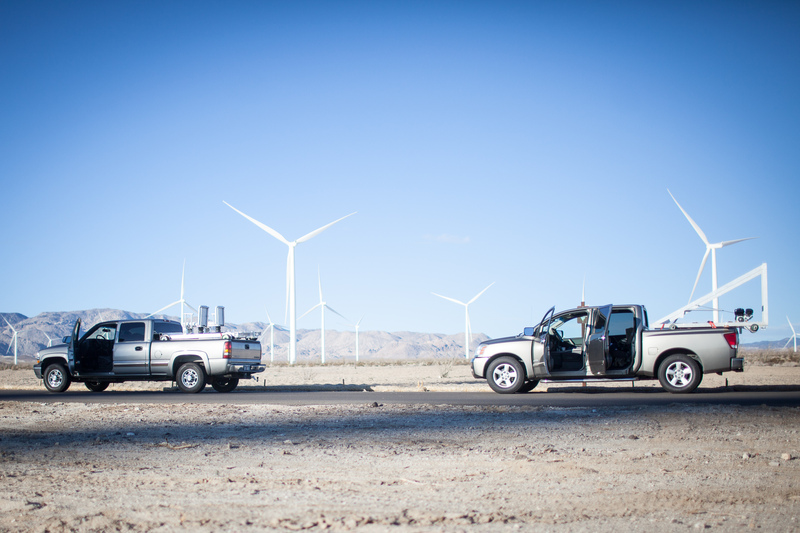 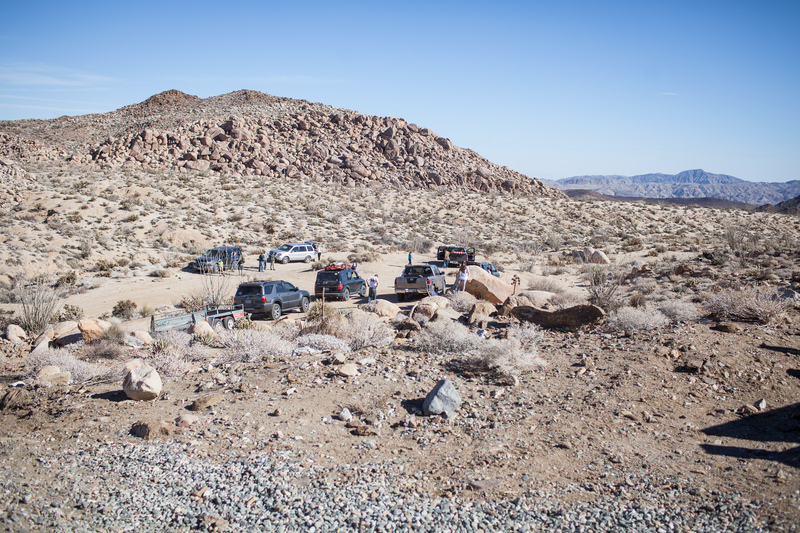 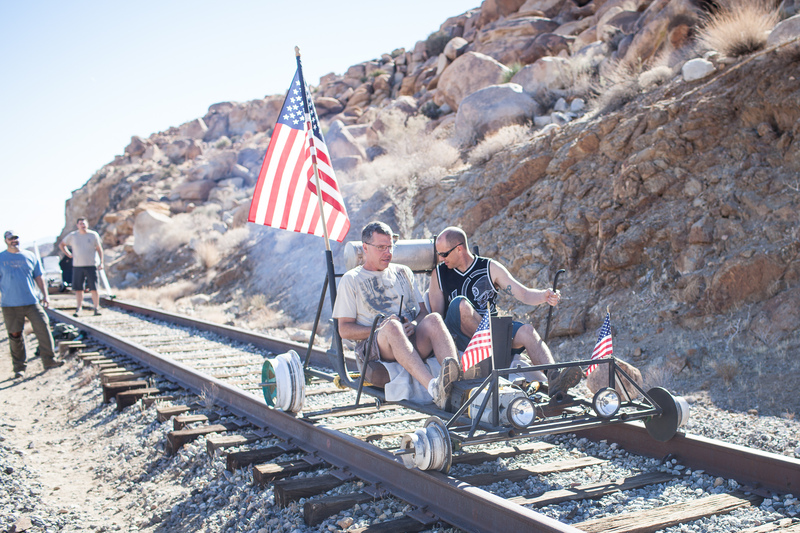 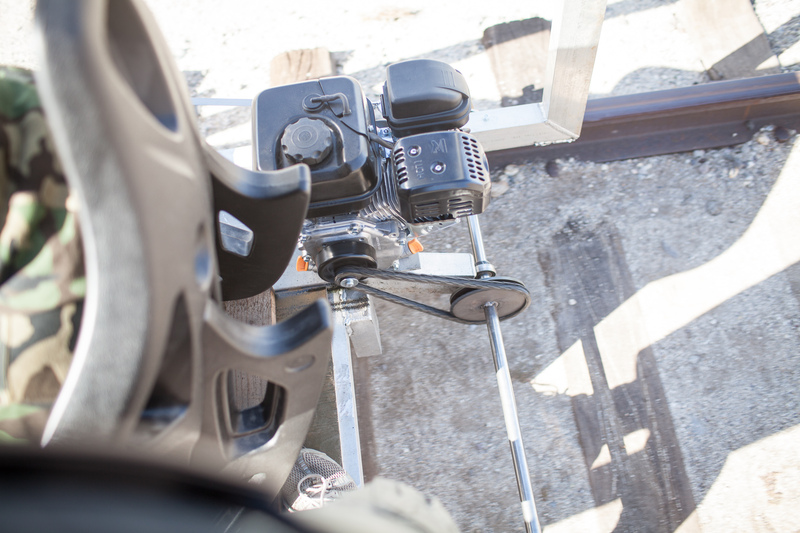 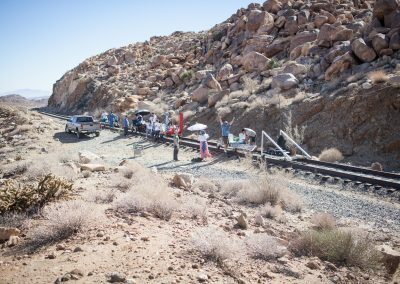 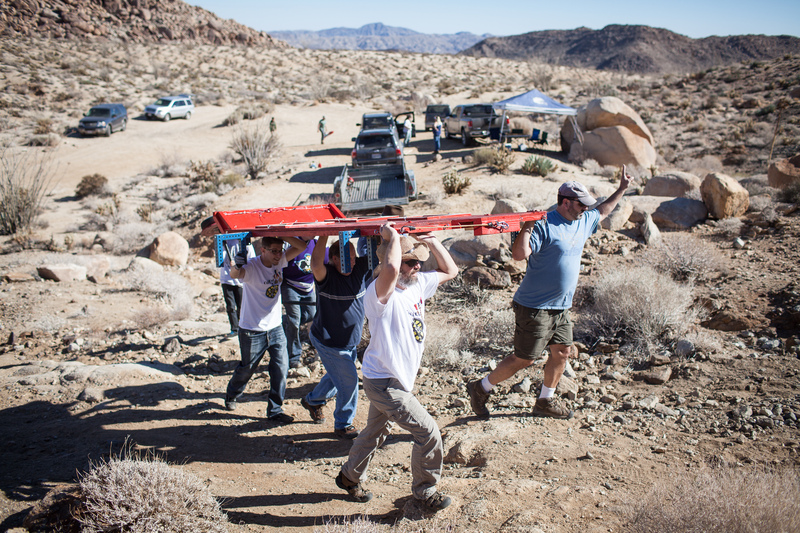 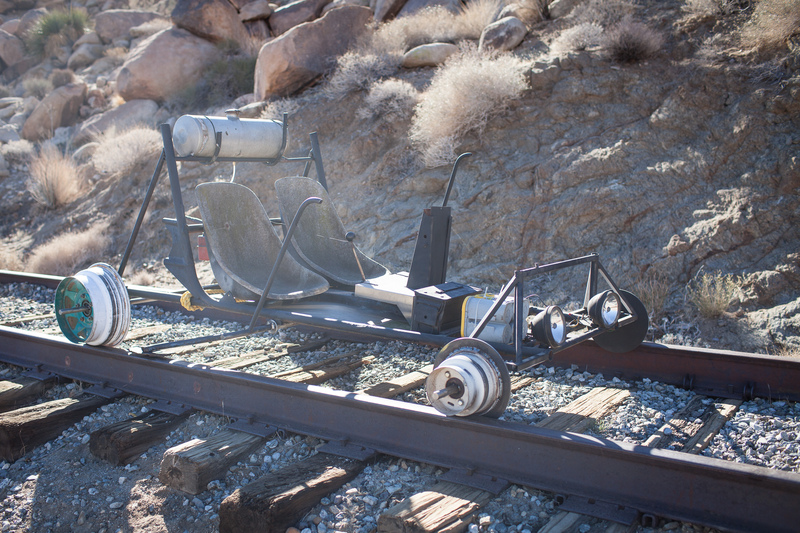 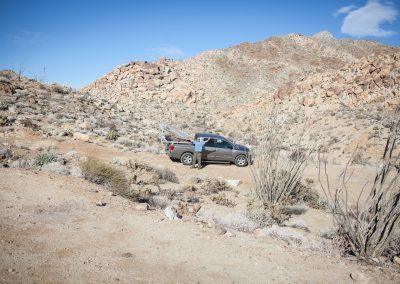 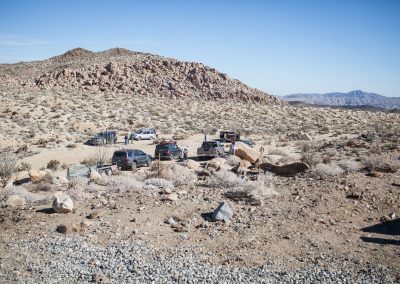 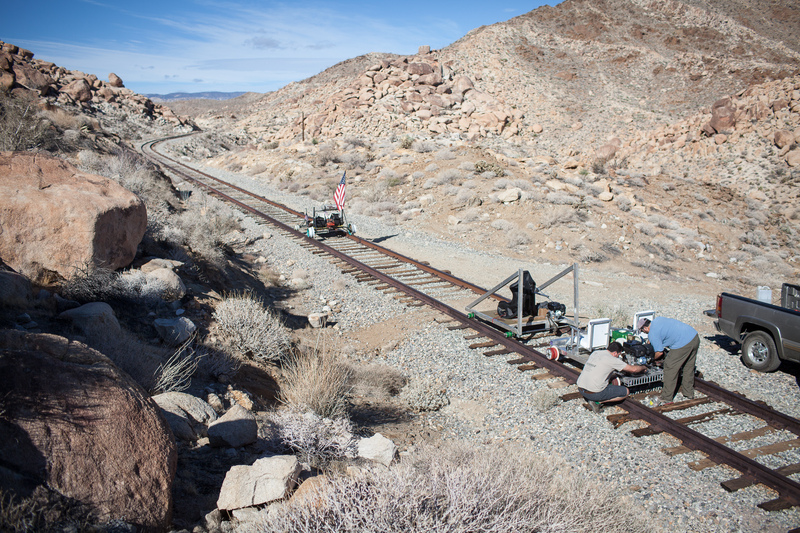 Under a cloak of secrecy, a group of us built our rail-worthy carts and met in the deep California desert for the grand unveiling. 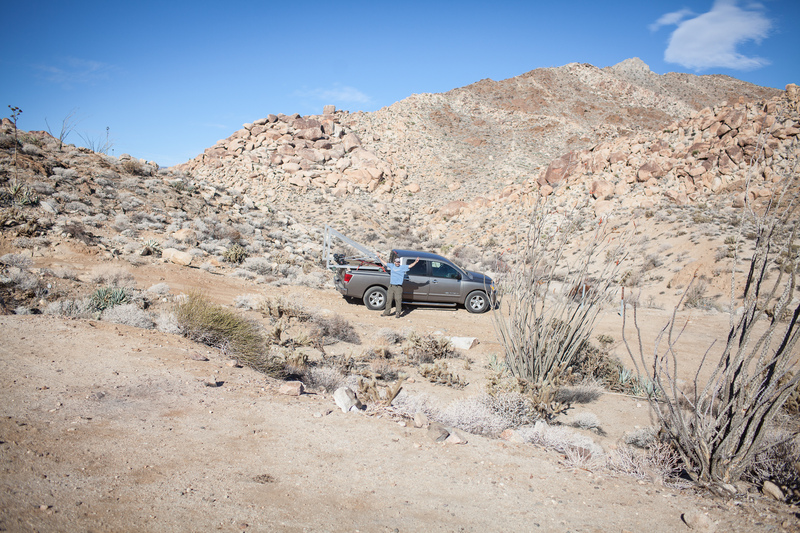 It was an amazing feeling to ride along in the warm, dry desert air. 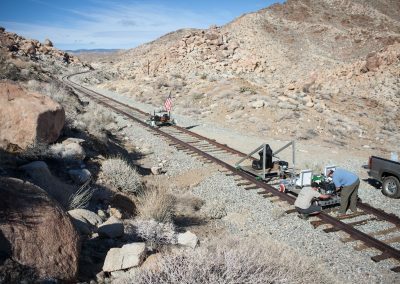 One of the unique highlights was seeing a small herd of bighorn sheep cross the tracks ahead of us and disappear up the rocky hillside. 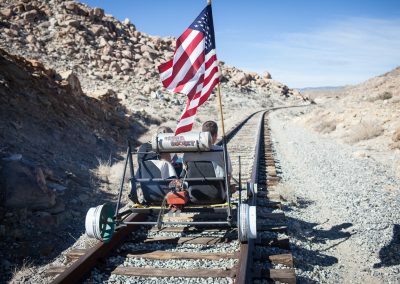 This was an epic adventure!